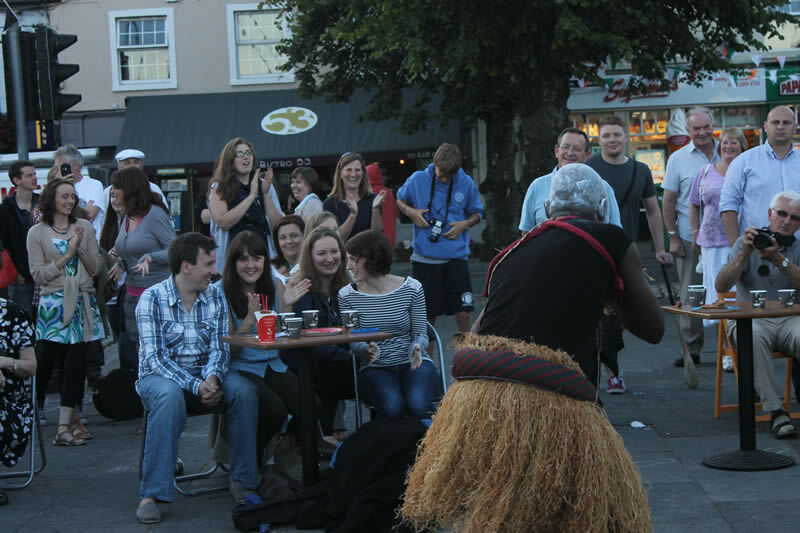 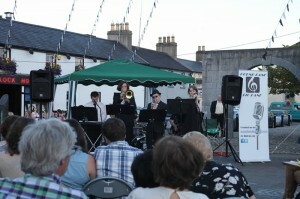 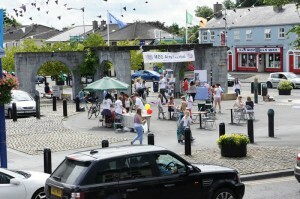 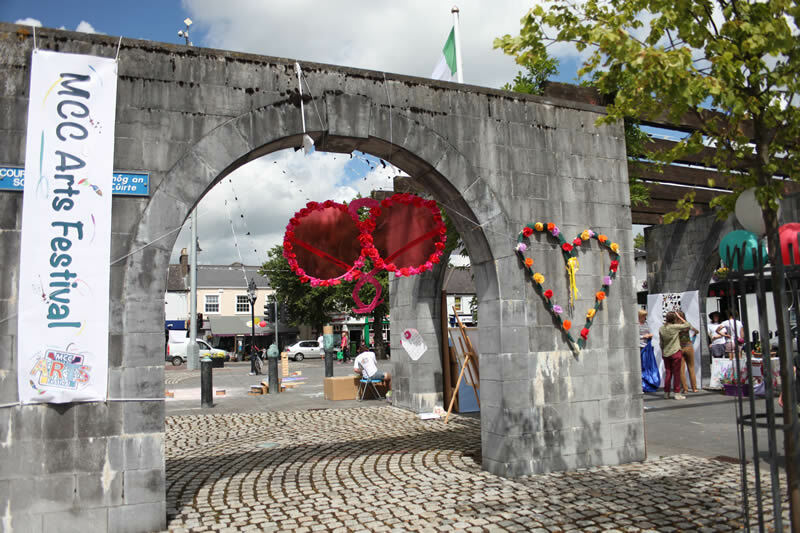 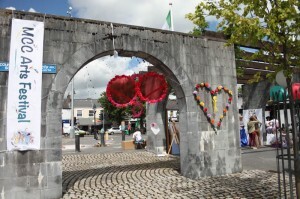 On Friday 26th July MCC ventured once again onto the Square in Maynooth for our 2013 Arts Festival. 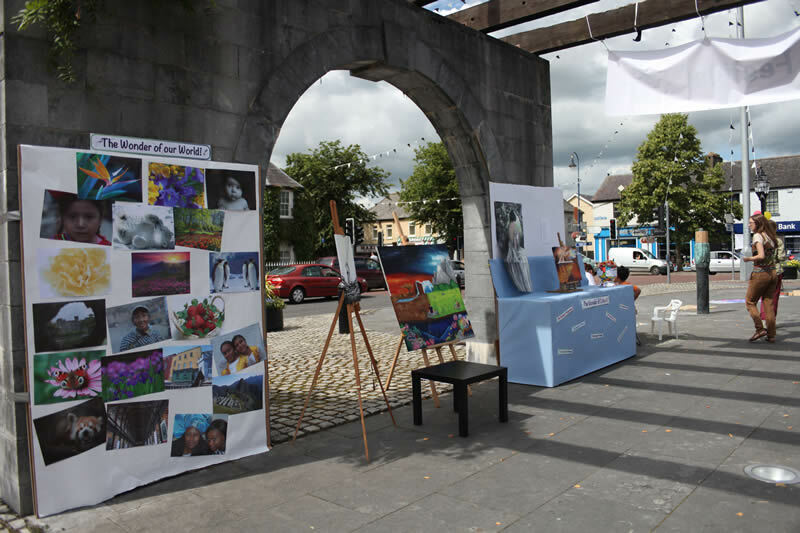 This year’s theme was “Wonder” and, as always, our folks produced all kinds of beautiful, moving and fun artwork for our community to enjoy. Bolstered by our Encounter interns Kate, Bria and Courtney, and led by our young folks, we set up early (around 8.30am) and were there until after dark at 11.00pm that evening. It was a great day and has given us many happy memories to carry forward in the months ahead. You can find lots of pictures on our Facebook page just by clicking here but here are a few to give you a flavour of our day.